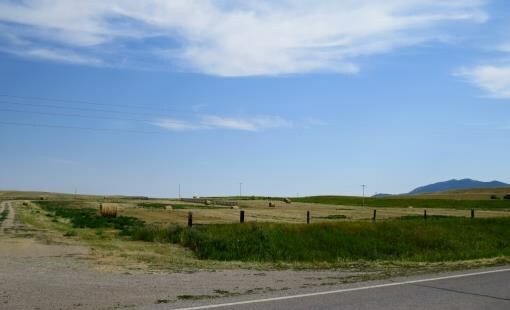 Montana Commercial Real Estate Land for Sale! 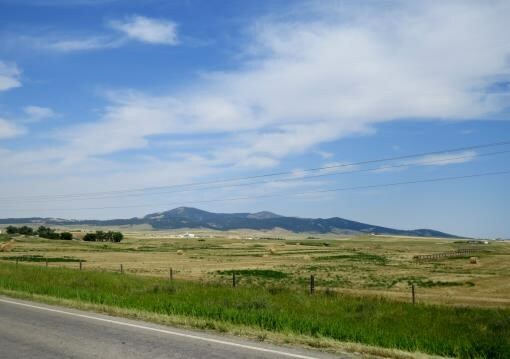 Central Montana is a great place to relocate or start you new business and we have property available that has excellent access and just outside city limits! 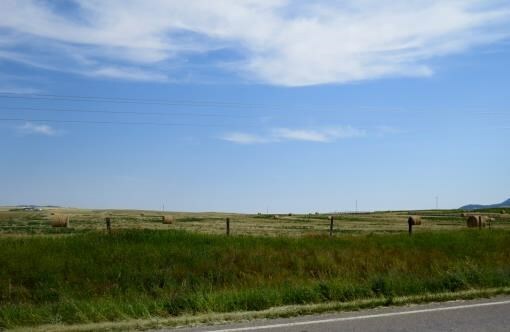 Great location for agricultural services, light manufacturing, storage units, recreational facilities, assembly halls, assisted living facilities, grocery store and more. 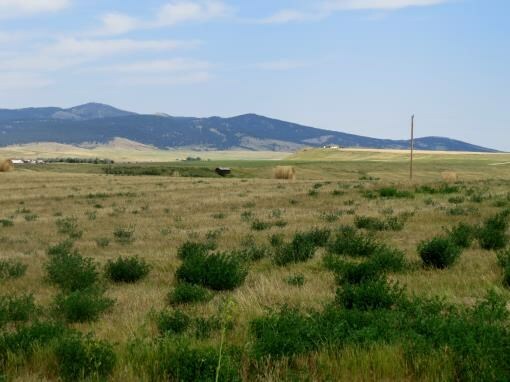 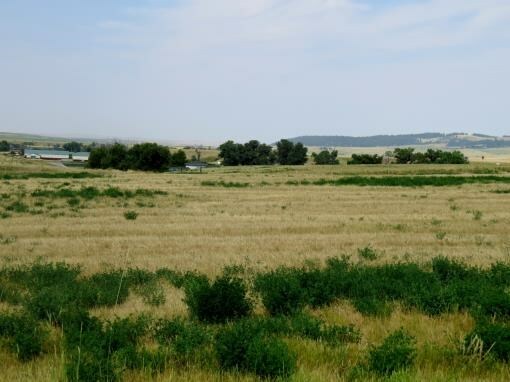 These rural Central Montana commercial lots are located just 2 miles north of Lewistown in Fergus County with 3 phase power, natural gas and telephone available.. With a total of 15 remaining lots ranging from 1.168 to 2.09 acres, pricing starts at $23,500. 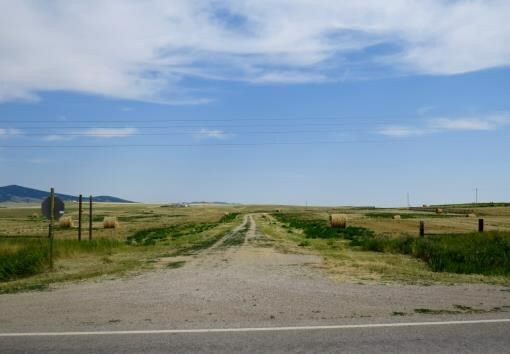 Businesses permitted include retail, sales, service, professional or office. 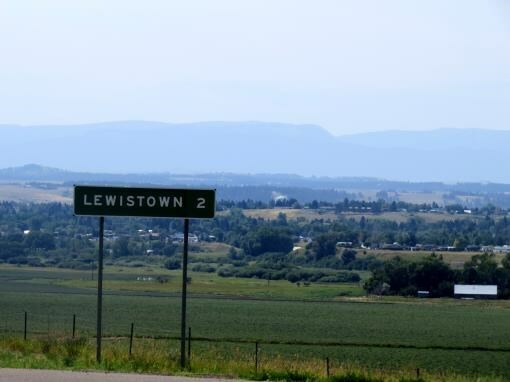 These 13 business lots north of Lewistown will be sold individually, in multiples or in their entirety to fit buyer's needs. 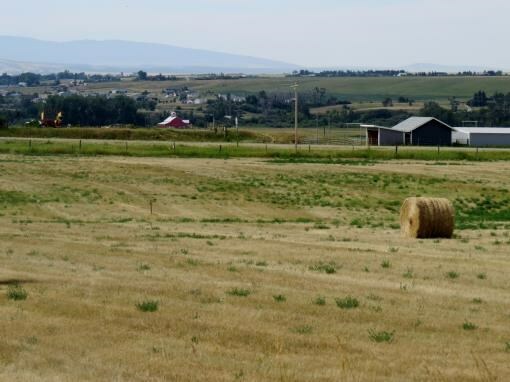 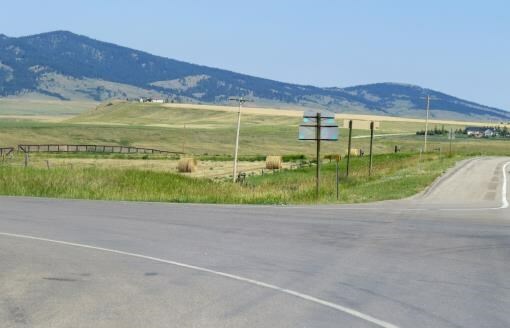 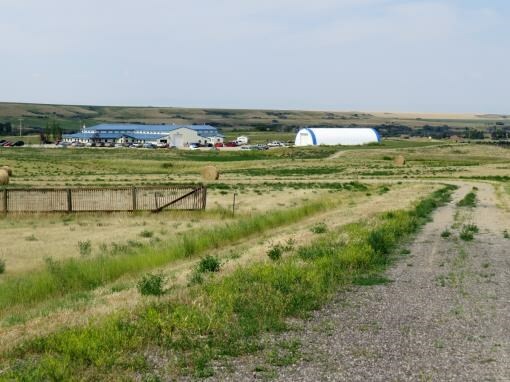 This is a Central Montana commercial investment opportunity with great location to Lewistown Montana, highway access and mountain views.